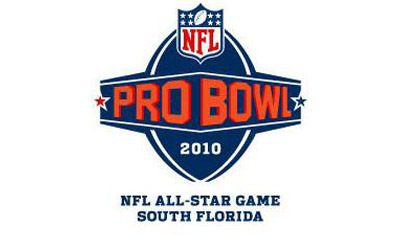 For the first time, the NFL’s Semi-Pro Bowl occupied the Sunday before Superbowl. The game featured NFL players that won’t be in the Superbowl playing touch football. No Hawaii Vacation This Year! Television hasn’t faced a change like this since the remote control was popularized. Digital Video Recorder (DVR) systems are altering television as we know it. Although the technology was introduced years ago, it hasn’t been until recently that most Americans have some sort of DVR technology for use in their homes. Whether the system is TiVo or Replay TV, whether the system is cable or PC based, the powers to record programs and pause live television are in the hands of the viewer.